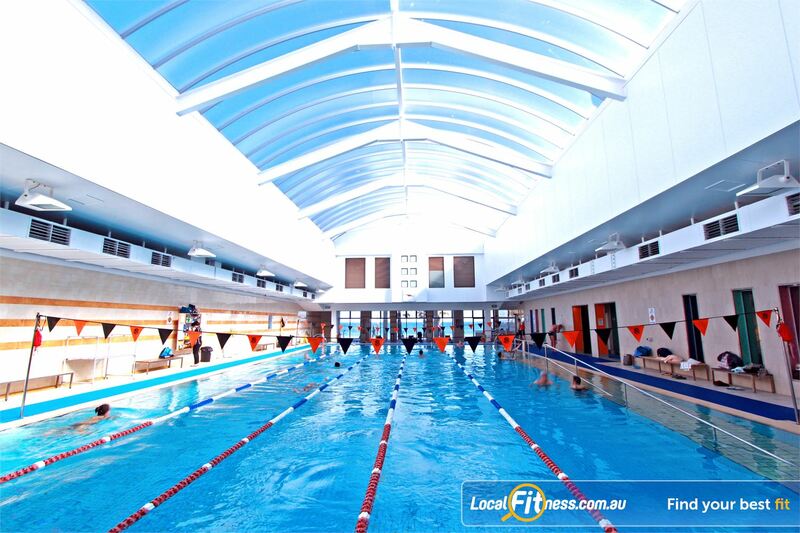 South Pacific Health Clubs Swimming Pool St Kilda | The Renowned St Kilda Sea Baths - One of Melbourne's Most Iconic Destinations. South Pacific Health Clubs Swimming Pool St Kilda - The renowned St Kilda Sea Baths - one of Melbourne's most iconic destinations. The Renowned St Kilda Sea Baths - One of Melbourne's Most Iconic Destinations. At the St Kilda Sea Baths you can experience the pleasure of bathing in water that has been derived directly from the sea and heated to a soothing temperature. The facilities at the St Kilda Sea Baths include a heated 25 metre seawater St Kilda swimming pool, hydrotherapy spa pool, unisex aromatherapy steam room and a lounge area offering magnificent views of the bay.